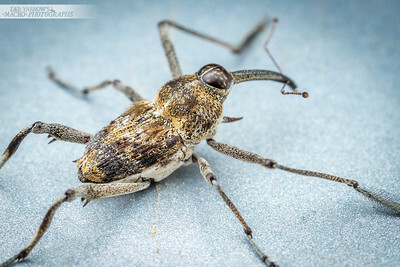 Long-legged apiny weevil (Mecopus sp.?) with feathery elytra. Mundubbera, Qld. 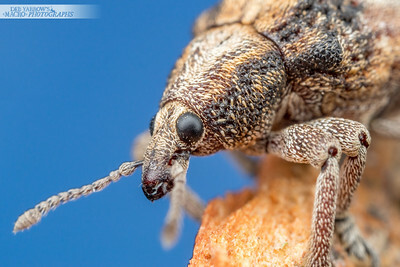 Profile of a short-nosed weevil on tree bark. Mundubbera, Qld. 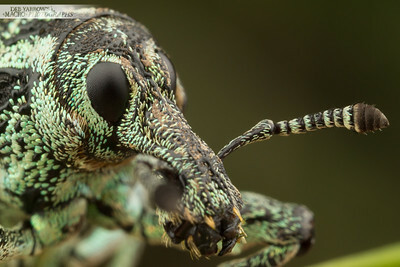 Portrait of a short-nosed weevil. Mundubbera, Qld. 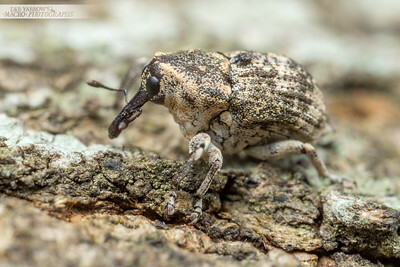 Short-nosed weevil clings to a piece of bark. Mundubbera, Qld. 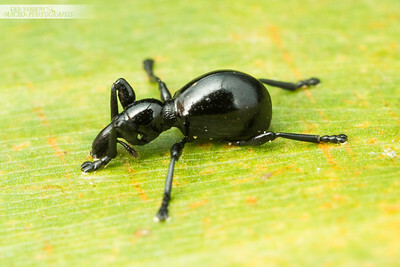 Black weevil hides on a rotting log in a rainforest. Mt Glorious, Qld. 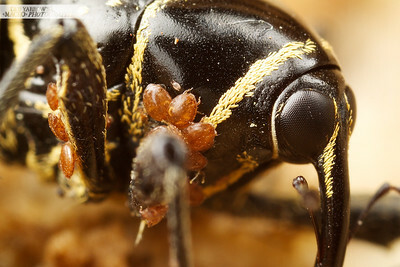 Tiny round black weevil has a mitey hitchhiker. Cape Tribulation, Qld. 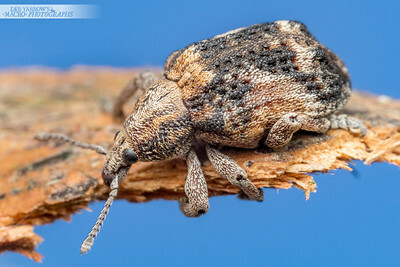 A curiously tufted weevil (Aades cultratus) explores dead, rotting wood at the base of a gum tree. Cambroon, Qld. 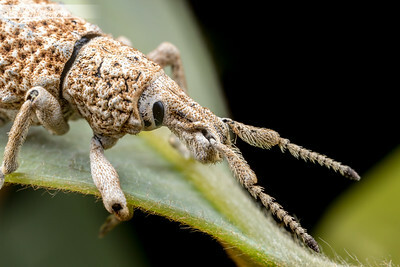 Portrait of a white weevil on a tree. Oxley Creek, Qld. 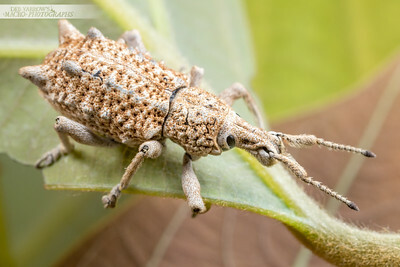 White lumpy weevil. Mapleton, Qld. 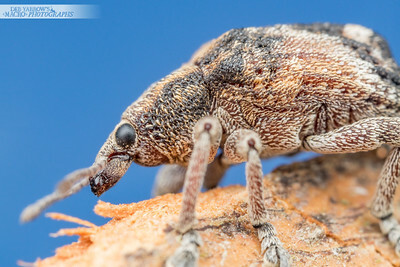 Portrait of a white weevil. Mapleton, Qld. 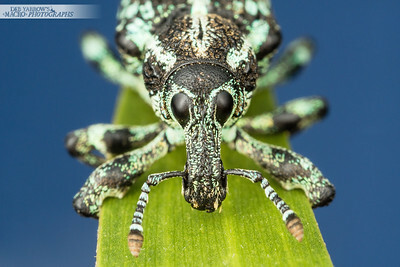 Tiny parasitoid wasp photobombs my weevil portrait session. Kyogle, NSW. 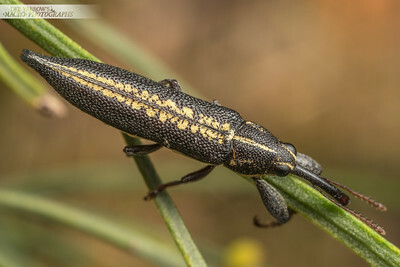 Long thin weevil hangs out on a shrub with tiny yellow flowers. Karawath Forest, QLD. 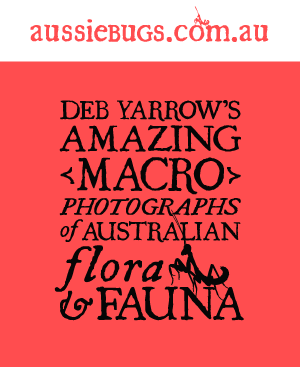 On a eucalyptus leaf. Oxley Creek, QLD. 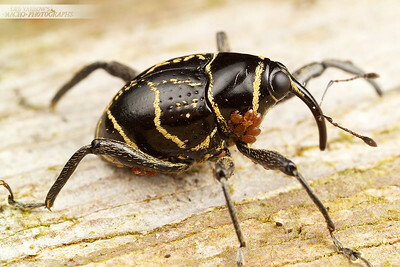 Weevil hunches up when threatened. Or sleepy. Kyogle, NSW. 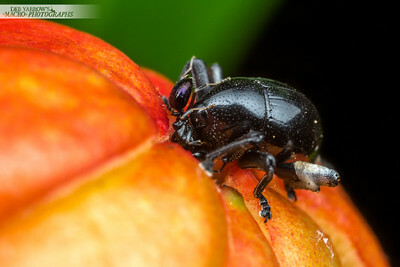 Black round-eyed weevil seems to be waiting for the pomegranate flower to open. Kyogle, NSW. Hey buddy, whatcha got in there?... 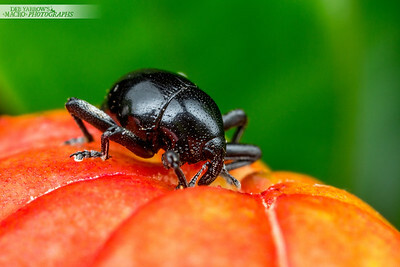 Pomegranate flower, says beetle. Kyogle, NSW. 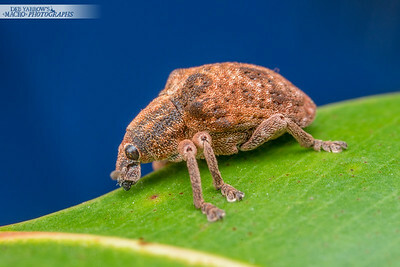 Weevil on a gum leaf against the blue sky. Bunyaville, QLD. 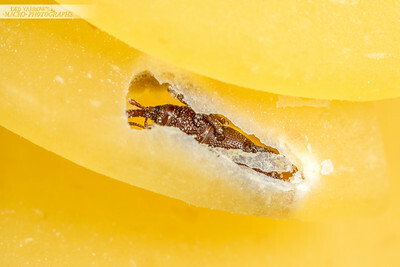 Common pest weevil emerges from it's pupa case inside a peice of spiral pasta. Toowong, QLD. 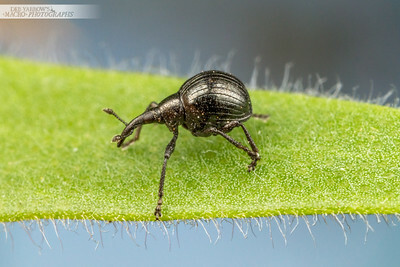 Tiny black weevil does something on the leaf of this cat's claw weed. Cambroon, QLD. 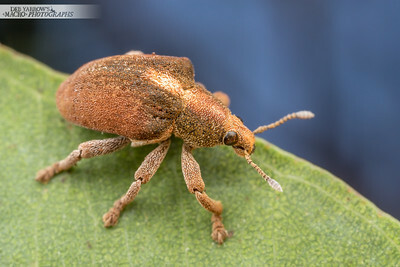 Tiny Weevil (Ditropidus sp.). Oxley Creek, QLD. 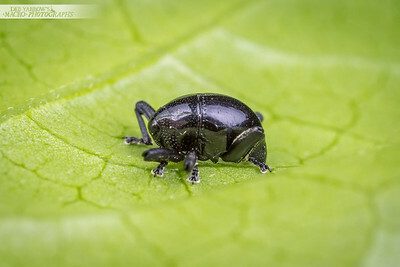 Small black weevil (Myrmacicelus formicarius) licks a leaf. Oxley Creek, QLD. 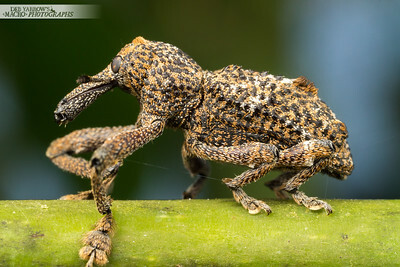 The sturdy looking snout of the Botany Bay Weevil. 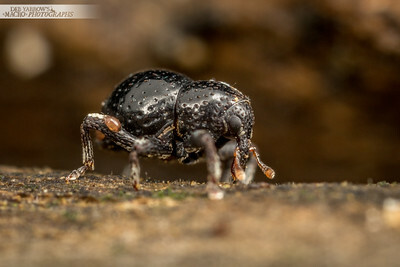 Weevils can eat through bark which is not surprising with a snout like this one. Oxley Creek, QLD. This is the biggest weevil I've ever seen and it's been on the same sapling for my last three visits to Oxley Creek, QLD. 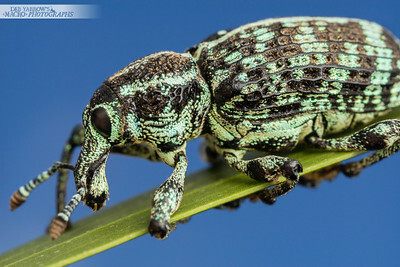 The loveliest weevil I've ever seen. Though you can't really see under this lighting, those green scale/hairs were iridescent in the sunlight. 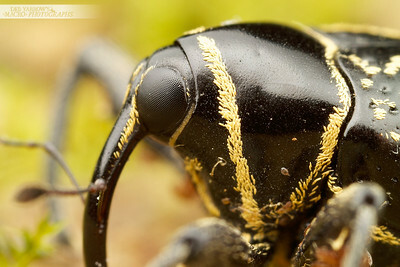 It was quite a large beetle, about 25mm long and didn't run away at all. Oxley Creek, QLD. 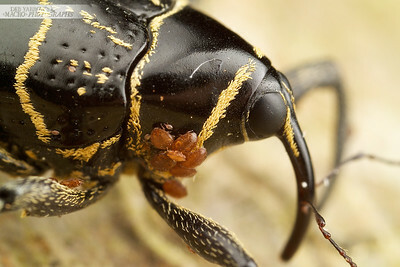 Sparkly weevil has iridescent scales. Oxley Creek, QLD. 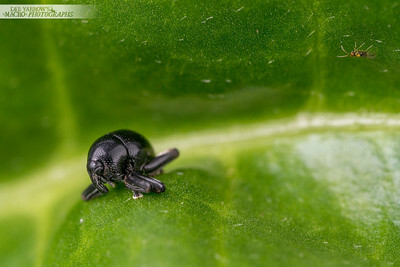 Tiny black weevil (Apion sp.) 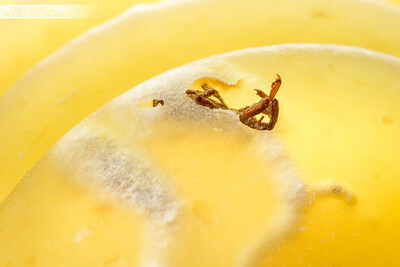 on the end of a bottlebrush leaf. Mundubbera, QLD. 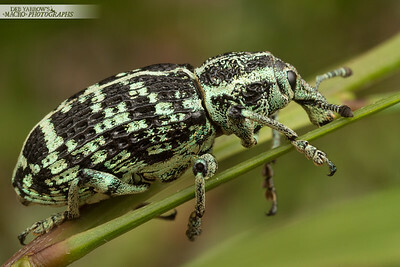 This big guy is a really cool looking weevil (Orthorhinus cilindrirostrus) I found in a camphor tree. It was a reluctant model, but I am persistent! I love the big clompy feet. Kyogle, NSW. 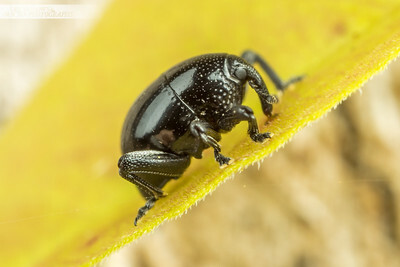 Fat little mites on a weevil found in Tamborine National Park. Mt Tamborine, QLD. 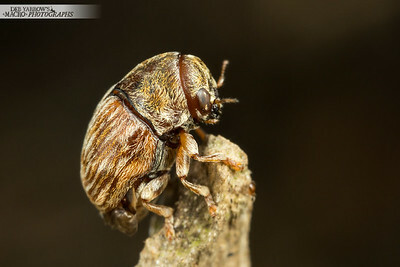 A weevil found in a rainforest in Tamborine National Park. Mt Tamborine, QLD. 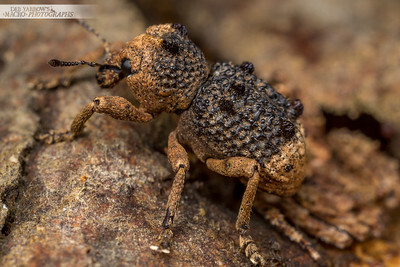 There is an entire colony of mites on this weevil found in Tamborine National Park. Mt Tamborine, QLD. 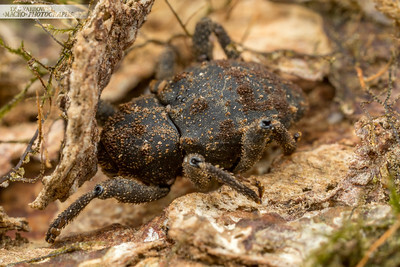 Weevil mite have a problem… A rather large weevil found in Tamborine National Park. Mt Tamborine, QLD.